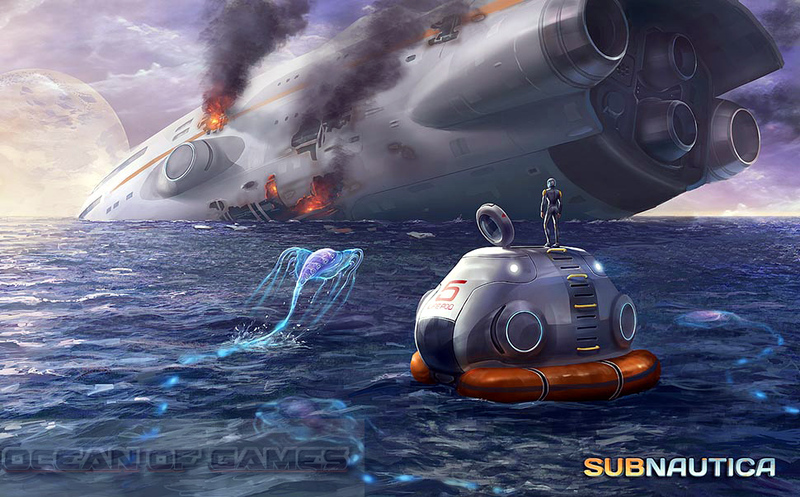 Subnautica Free Download PC Game setup in single link for windows. 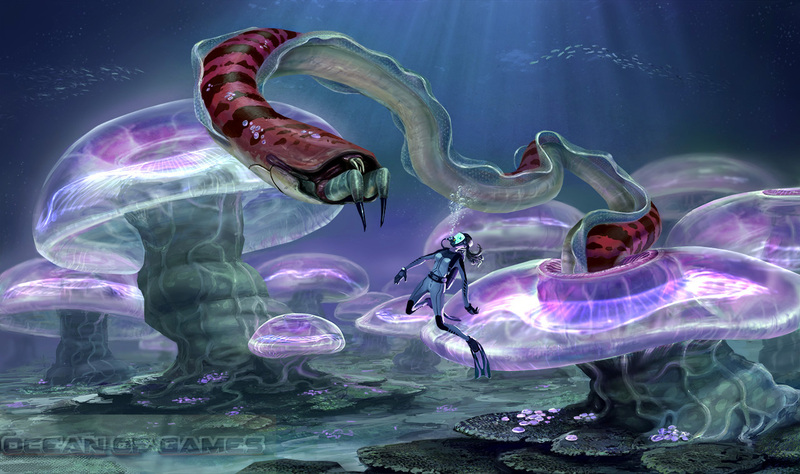 Subnautica 2014 is an Impressive adventure game with animated graphics. 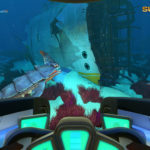 Subnautica is developed and published by Unknown Worlds Entertainment, an indie game developer which has also developed Natural Selection 2 (A multiplayer shooting and strategy game). 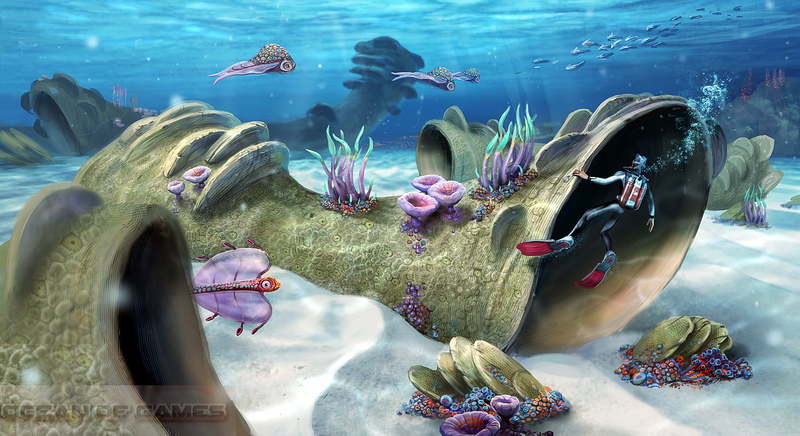 Subnautica was released on 16th December 2014. You can also download Depth Hunter. 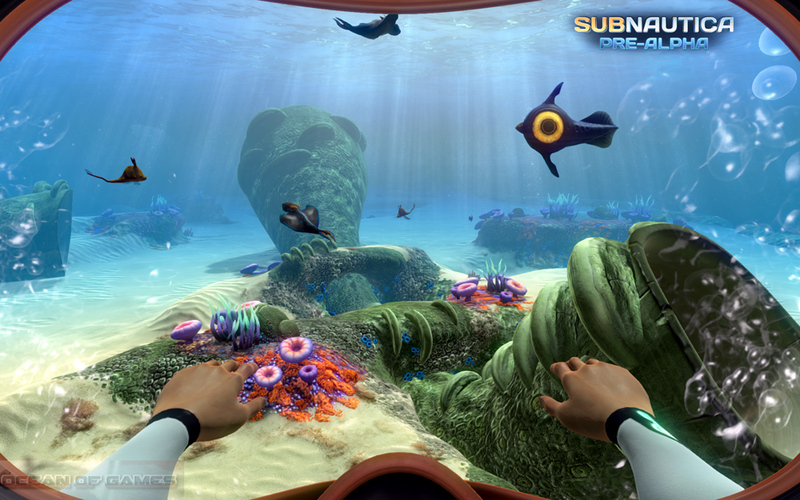 Subnautica is set in an open world environment. Where you can explore the underworld mysteries and stunning creations of God. You have crash landed into an alienated ocean world and now have to survive the calamities. You need to keep a check on the supply of the oxygen. You can explore different plateaus, Kelp Forests and reefs. For your survival you need to craft different items like knives, lights and water craft. Go deep down the ocean and search for rarest of resources which can then be utilized to craft more items. Bioshock 1 is another adventure game that you can download. You can create bases to storing your foods and other items. 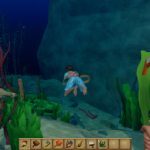 During your sea exploration you will also come across many dangerous creatures. To keep yourself away from their jaws you need to swim as fast as you can. 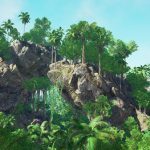 Subnautica PC game changes with day and night. At night different predator come out to rip the things apart that come their way. You can also download White Night which is another adventure plus survival game. 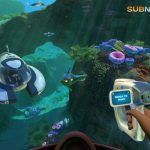 Following are the main features of Subnautica that you will be able to experience after the first install on your Operating System. Can explore the underworld and its mystic creatures. Can craft different items for survival. Can create bases for storing food and other items. 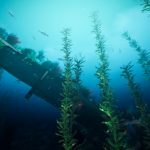 Before you start Subnautica Free Download make sure your PC meets minimum system requirements. 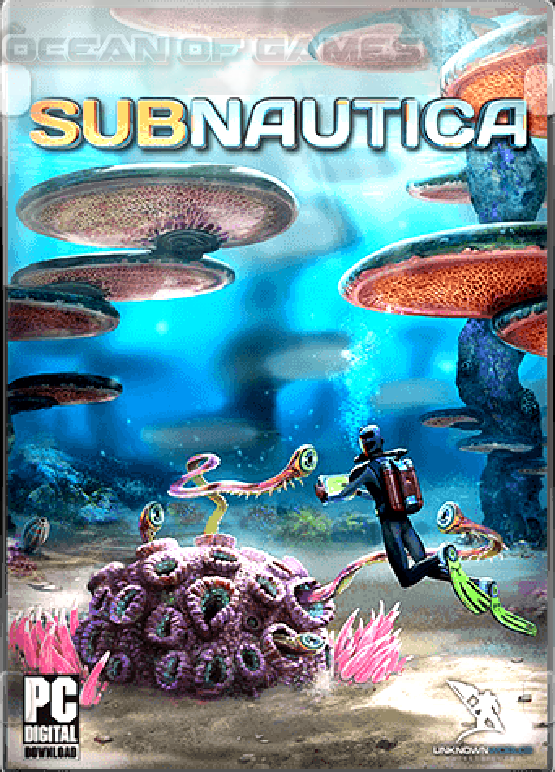 Click on the below button to start Subnautica Free Download. It is full and complete game. Just download and start playing it. We have provided direct link full setup of the game.